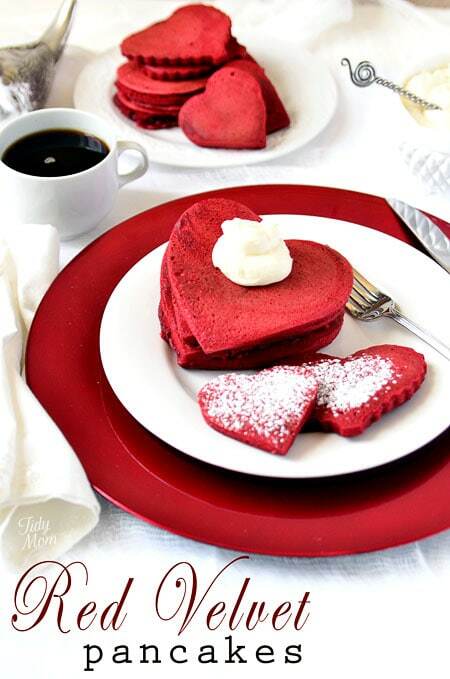 Today at Tasty Fun Recipes we have these Lovely Pancakes!Just imagine how your Valentine would feel if he/she saw this in the morning? So lets get this started! I have now been searching like crazy for a niche site like this that had exactly what I was looking for. I will, no doubt share this on Facebook and Twitter. Thanks!